788.57 sqft. - 1041.96 sqft. 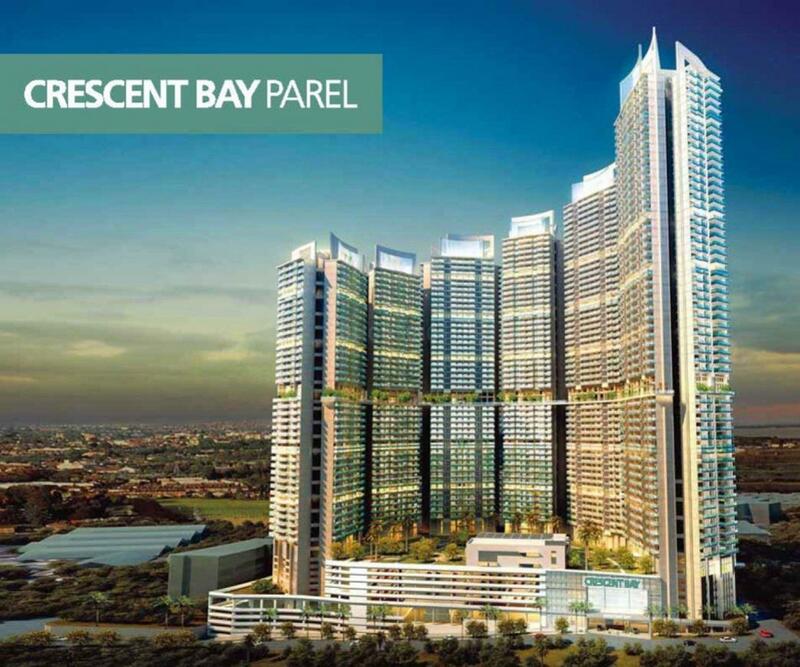 L&T Crescent Bay T3 is a residential project developed by L&T Realty at Parel in Mumbai. The project aims to offer a comfortable living condition to the residents by encompassing Badminton Court, Fire Fighting Systems, Cycling & Jogging Track, Gymnasium and Swimming Pool, adding to its existing many facilities. Larsen & Toubro is a major technology, engineering, construction, manufacturing and financial services conglomerate, with global operations. L&T addresses critical needs in key sectors - Hydrocarbon, Infrastructure, Power, Process Industries and Defence - for customers in over 30 countries around the world. Backed by rich experience of over 75 years in the construction industry, L&T has successfully forayed into the real-estate industry with its real-estate arm L&T Realty. Pursuing the philosophies of ethics, quality, assurance and diligence, L&T Realty has seen a sustained growth since its inception. It has redefined the real-estate industry in India with its transparent, customer-focused approach and continuous quest for world-class quality. 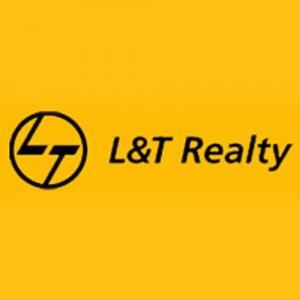 As of today, L&T Realty is present across West, South and North India with many residential, commercial and retail projects. 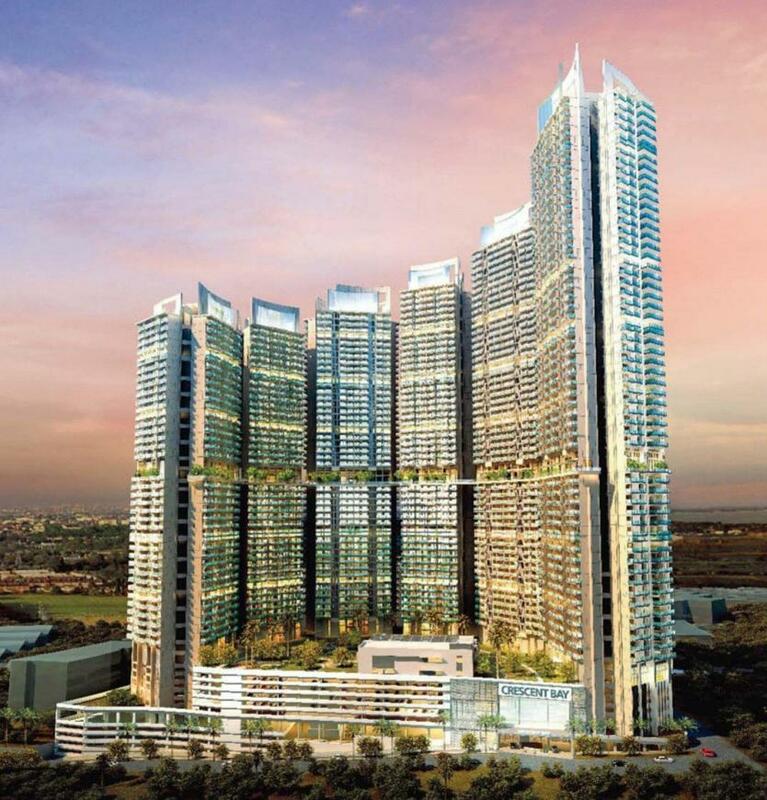 Committed to create landmarks of excellence, we have built business parks, Transit Oriented Development like the Navi Mumbai - Seawoods Grand Central, and many other such coveted residential buildings and complexes. We believe in progress with harmony. All our projects are deeply committed to environmental protection and community welfare.